Health advocates in the country have given their full support for the pending bill which will tax soda drinkers. 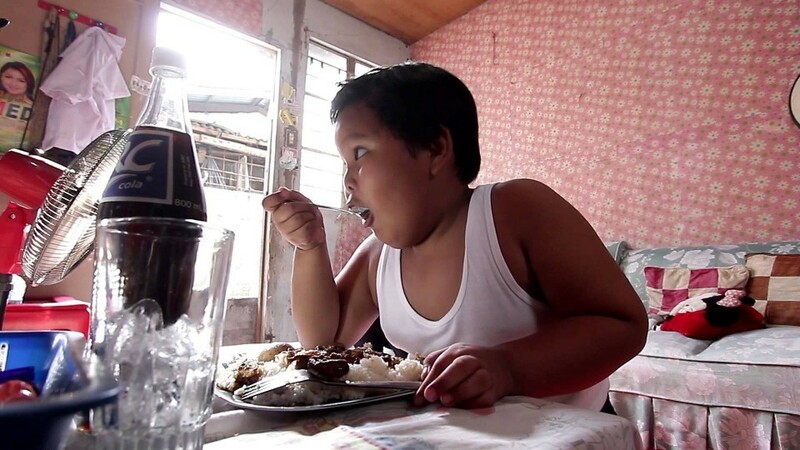 Those advocates believe that by passing the bill it would help curb the high presence of childhood obesity in the Philippines. Reyes said that a nutritional survey recently showed that overweight children between the ages of five and 10, rose from one per cent in 1989 to five per cent in 2013. Under the proposal to tax soda, the government would impose taxation on every kind of sugar-sweetened beverage in the country. For every litre of soda (or sugary drink) the Philippine government would attach a 10-peso tax – the tax would then increase each year by four per cent. Reyes said that by making the new proposal law, the country would generate revenue for health, education and local governments.